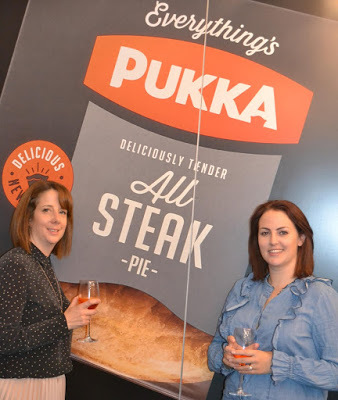 I was recently invited to the Everything’s Pukka event, where Pukka Pies revealed new research on the most awkward parenting moments – and I was as excited as any pie-loving parent would be! They promised an evening of much needed pick-me ups with cocktails, mini massages, and of course, pie! The main message of the evening, was that despite the humiliation often caused by our little ones, if you have a hot pie on your plate, everything’s Pukka. 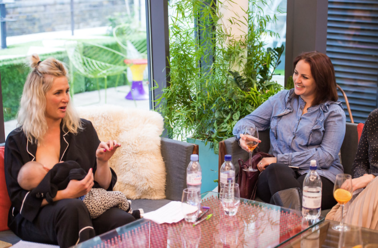 The wonderful host, Anna Whitehouse (who is perhaps better known by her blog and Instagram name Mother Pukka) was there, exceptionally cute baby in tow, to talk about the Pukka Pies research which revealed that children cause awkward moments for their parents every three days on average. It’s lovely to know that my kids are well above average! 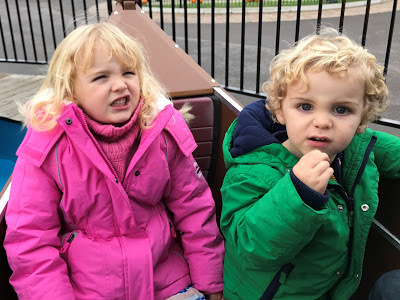 Unless this is your very first visit to my blog, you’ll know that my children excel in making me red-faced on a regular basis. 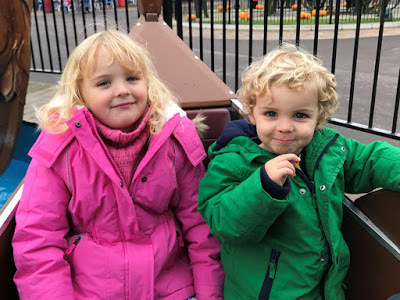 You’ll already know about my daughter’s honesty regarding strangers’ appearances (mummy, why does that man have no hair? I can see all of his head was one I enjoyed recently) and my son’s embarrassing parroting ability. Actually, I can barely believe that toddler tantrums didn’t feature in the top ten; although I’m so used to them now that I barely bat an eyelid as he’s lying on the ground in the supermarket, the awkwardness factor can increase significantly if we happen to be somewhere quiet like a library or a restaurant. Although in the four years I’ve been a parent I have often willed for the ground to swallow me up whole, fortunately like nine in ten of the parents surveyed I am able to laugh about it (even if it takes a week or so…) and quite honestly if they were really well behaved all the time, I wouldn’t have anything to write about. It turns out that – whoever we are – we all have those awkward moments. Anna told us a hilarious (probably less so at the time) story about having to remove her socks in the Tate gallery after forgetting a change of clothes for the baby. Her message was that it’s normal, and all part of parenting. At the end of the day, sitting down with your family over a meal is what’s important. 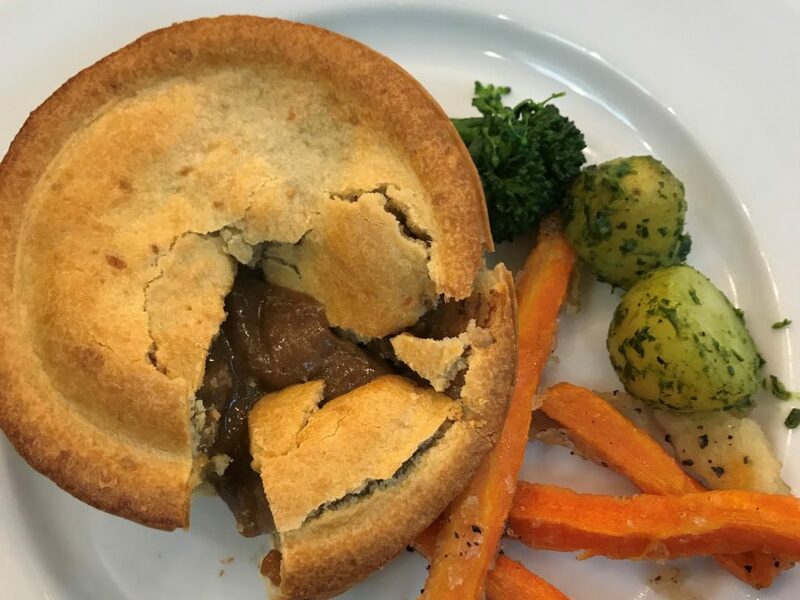 No matter what your children have thrown at you that day, if you can laugh about it over dinner, then it’s OK. With a pie on your plate, everything’s Pukka. 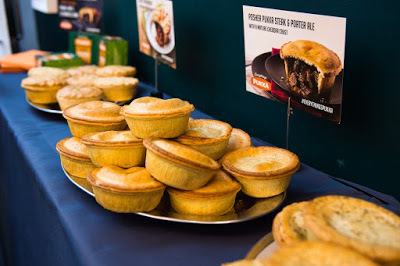 The new Posher Pukka pies range include Chicken, Leek and Pancetta with an all butter thyme shortcrust pastry case and Steak & Porter Ale with an all butter mature cheddar pastry crust. I’ve tried both, for research purposes you understand, and they are delicious and a very easy family meal. 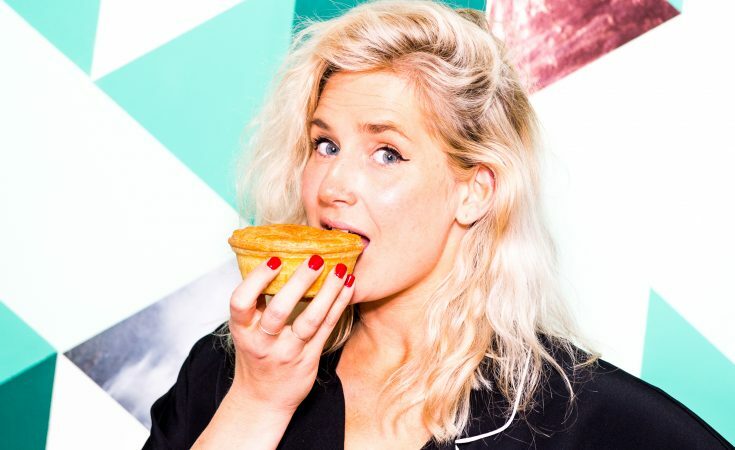 This post was written in collaboration with Pukka Pies as part of their Everything’s Pukka campaign. All words are mine. Thank you to Pukka Pies for inviting me along to their event and letting me sample their delicious new Posher Pies. To find out more about Pukka Pies, visit their website here. You can also follow them on Facebook and Twitter. 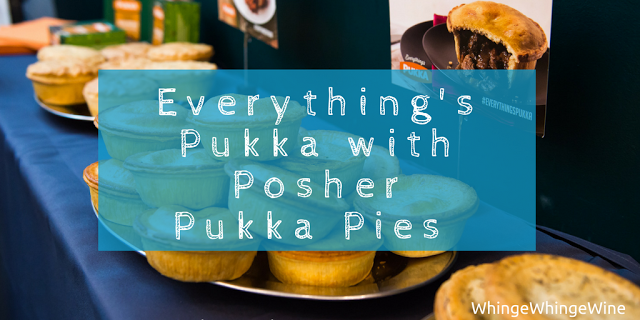 The new Posher Pukka range is already available to buy from supermarkets nationwide at around £2.50.